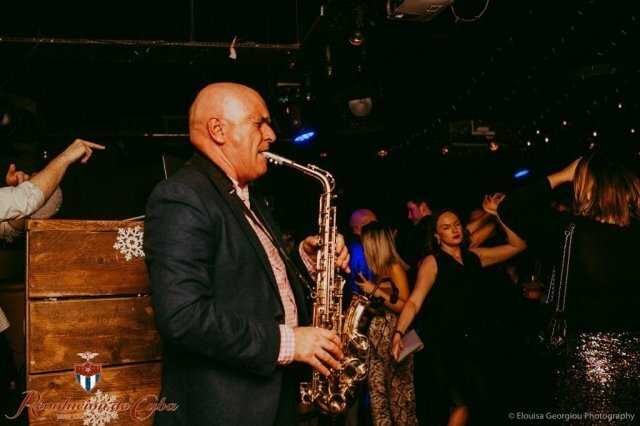 My name is James and I've been performing as a Saxophonist for 30 years now. I have my own band " The Light Disciples " and " The Sleep Brothers " . Both bands can be found on Spotify, iTunes and Youtube . I have been teaching music for 20 years now at school level and private lessons . I also teach Flute and Clarinet up to Grade 5 level and Music Theory . I'm also experienced at songwriting and Music Production for those Music Technology enthusiasts . I believe music should be a fun , relaxed learning environment . This is the most productive approach I find to teaching and the most rewarding . I can cater for general basic fun beginners , Jazz improvisation , up to Grade exam studies . I also have an up to date DBS check record too . Reply from: James: Thanks for the feedback. Just reminding potential clients I can travel too . I don’t charge extra to the customer for home visits if they are based in the Nottingham area up 8 miles distance . JamesFrom Aliena (5/5): James currently teaches my child once a week. His patience and resilience has given her the confidence to carry on. After various tutors we are now happy to keep him for the foreseeable. JamesFrom Russell (5/5): James was a very good teacher and very patient . I would recommend him to any potential student .